Base class for drawing gizmos. 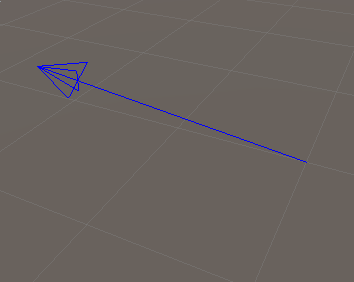 Creates an arrow originating from a point and pointing in a certian direction with a certain length. origin The point the arrow's base is at. dirMagnitude A vector representing both the direction and length of the arrow. normalRadius The normal and radius of the circle, the radius of the circle will be equivalent to this vector's magnitude. 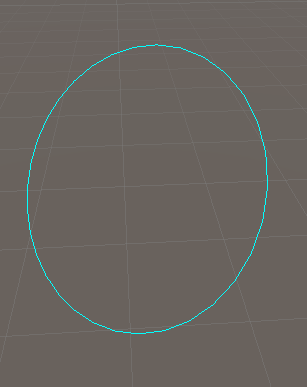 segments Optional, the number of segments to construct the circle out of. Defaults to 32. 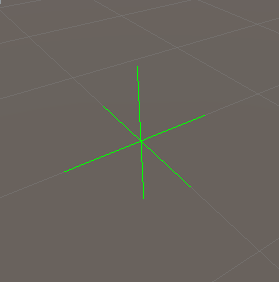 Creates three intersecting lines on the X,Y,Z axis crossing at a point. 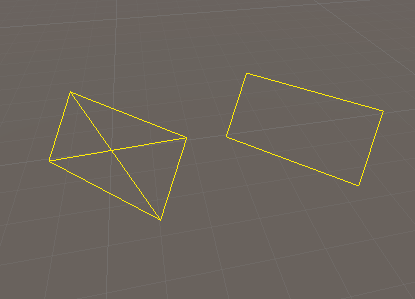 position Location in the game world to place the cross. size Size of the cross. Draw a series of connected line segments. Creates a solid octahedron at a point in space. 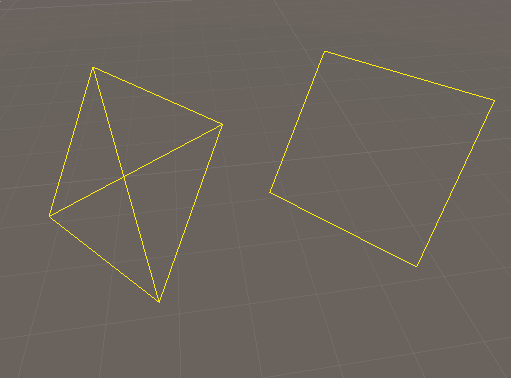 position Location in the game world to place the octahedron. 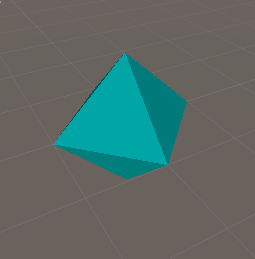 size Size of the octahedron. normal The normal of the rectangle. crossed Optional, if true a cross will be drawn through opposite borders of the rectangle. normalSize The normal and size of the square, each side of the square will have a length equivalent to this vector's magnitude. crossed Optional, if true a cross will be drawn through opposite borders of the square. 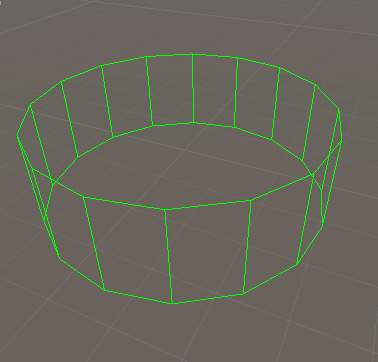 segments Optional, the number of segments to construct the cylinder out of. Defaults to 16. 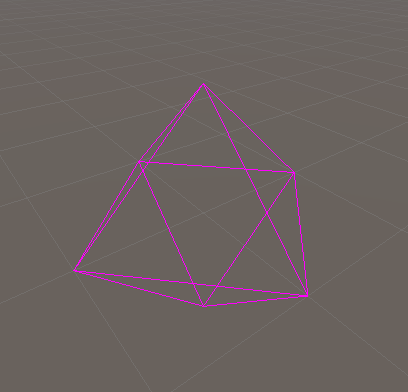 Creates a wireframe octahedron at a point in space.